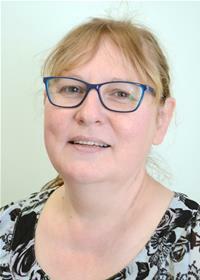 I am a nurse and health visitor with 30 years experience. Having worked in the community for the majority of my career I feel I understand what is needed by people. At a basic level we all want good and easy access to health, education, transport, housing and recreational activities. I am ready to work within the community on both issues that affect the individual person or the wider community.